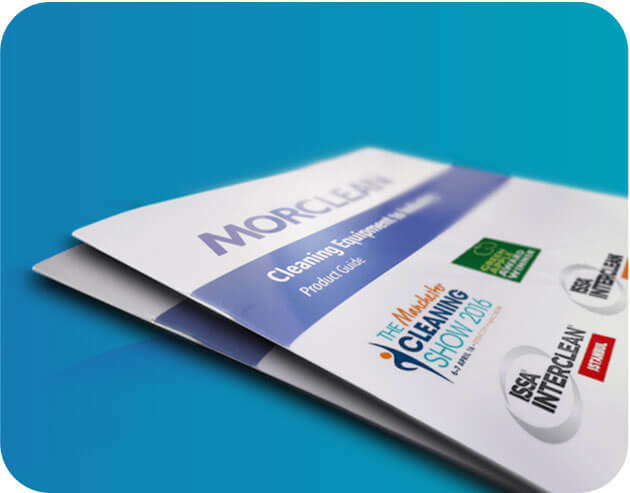 The Morclean products range is extensive and vast. 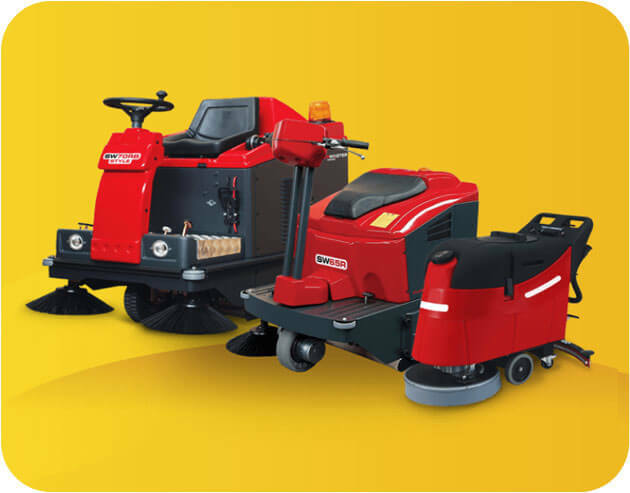 We supply industrial cleaning equipment to all industries. We can tailor products especially to fit your specific needs, just let us know! Want to see the product you’ve had your eye on in action before you buy? Then call us now for your free, no obligation demo!